Abenomics has an inflation target for Japan of 2%. The target looks to be approaching. 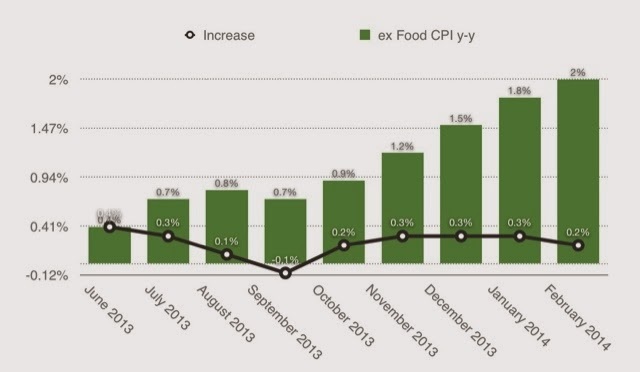 The above assumes CPI increases from Dec to Feb. Unless macro conditions shift in the next few month, the inflation target should be achieved in February. Curious as to the below set up when that happens.